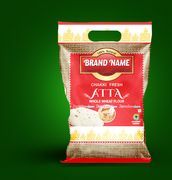 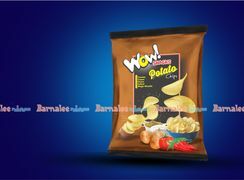 Barnalee Printers added photo(s) of Barnalee Printers | Plastic Packaging Bags manufacturer in Kolkata. 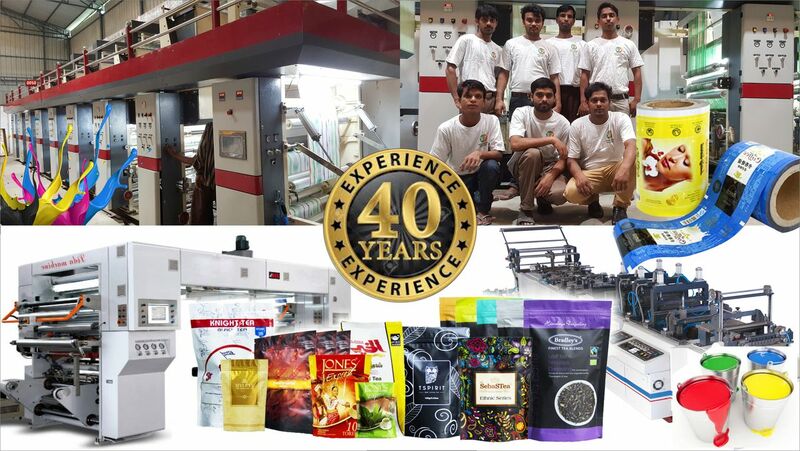 Barnalee Printers updated a Barnalee Printers | Plastic Packaging Bags manufacturer in Kolkata in Kolkata. 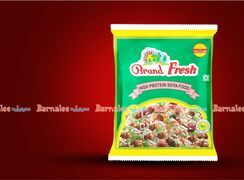 Barnalee Printers added a Barnalee Printers | Plastic Packaging Bags manufacturer in Kolkata in Kolkata.